I’ve made some updates to the Appearances page here, so check it out and come on by, wherever that may be. 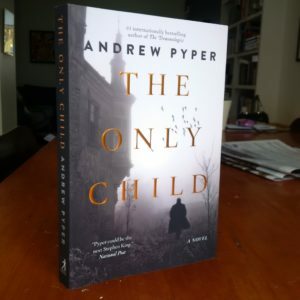 The Only Child is out May 23. THE ONLY CHILD is Librarians’ #1 Great New Read Pick! So grateful to see this news: Canadian librarians have voted on their Top Ten international picks for May’s Great New Reads, and The Only Child came out at #1! I’m a big-time fan of Megan Abbott’s novels. I see them as stories about obsession and obsessiveness that are, in themselves, energized by obsession and obsessiveness. 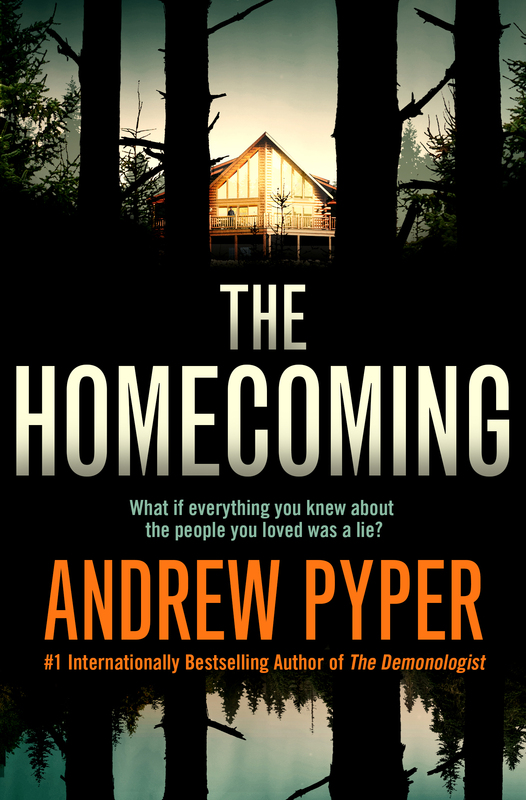 Genuine psychological thrillers, in other words. It’s why I’m so chuffed that she has kind words to say about The Only Child! I’ve acquired a new email address with the intent of compiling a list of people who’d like to receive any newsletters, notices, and other god-knows-what from me down the line. There may also be contests! Over the holidays, I’ve been getting some early reader responses to my new book, The Only Child, and it’s been cause for gratitude on top of the usual causes for gratitude. Here it is! 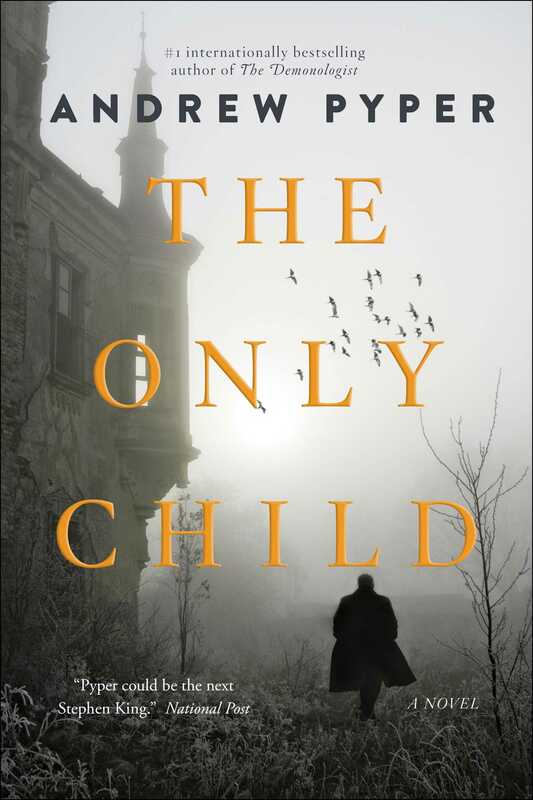 The cover for The Only Child. I hope you like it along with the words inside it, the latter available June 7, 2017. I was cleaning out my daughter’s closet the other day (six years after throwing a stack of boxes in there on moving day) and found a treasure trove of photos. 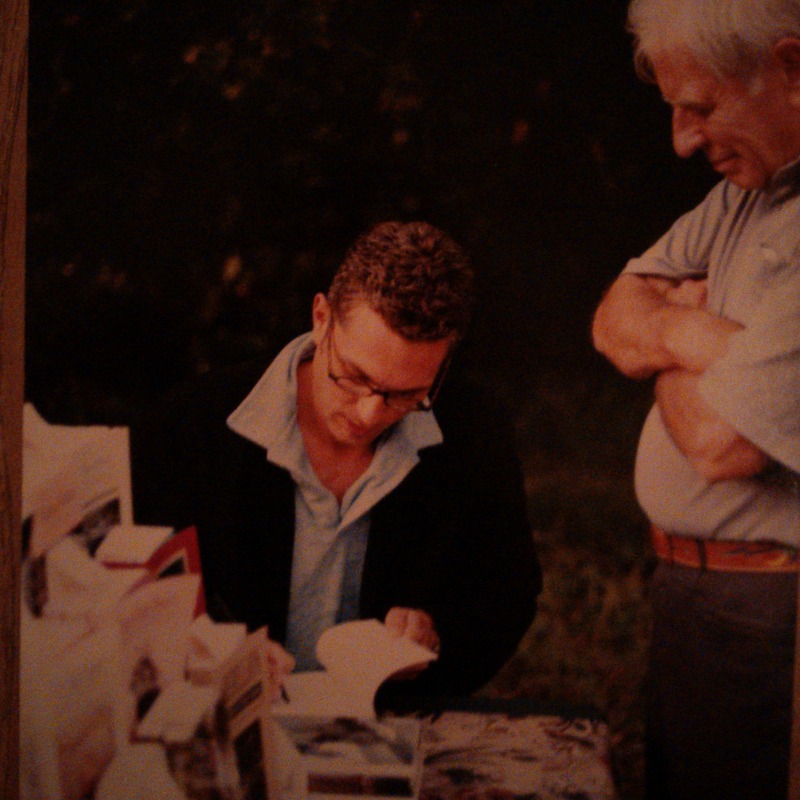 Here’s one I’d like to share: signing copies of my first book, Kiss Me, a collection of short stories, at the Eden Mills Literary Festival, 1996. I remember I read immediately before Michael Ondaatje, and because of him, there were several hundred people in the audience. The event was (and is) held outdoors. It felt like I was opening for Hendrix at Woodstock. Okay, so I’ve got some news. Not necessarily earth-shattering, unless of course it’s the earth under the house in which I write this, which feels like it’s trembling, ever so slightly. After thinking about it for some years, writing it over another year, then editing the bejesus out of it, followed by a long debate over its title…my new book is finished(ish)!! The title? The Only Child. When’s it out? It will be published on June 1 in Canada and the U.S. by Simon & Schuster Canada and Simon & Schuster, respectively. It will come out with Orion in the U.K. a couple weeks later. More soon on what the book is about and all that, but for now, yes, happy. My Brazilian publisher, DarkSide Books, did an amazing job in so many ways when they brought out The Demonologist. Among their notable talents is the original design concepts they bring to their books. Now their edition of The Damned – Os Condenados – is coming out next week and for the layout they commissioned Ramon Rodrigues to do original cut prints for the front and back spreads. Here’s a video of the artist creating the prints, and how they look in the book. Gorgeous.